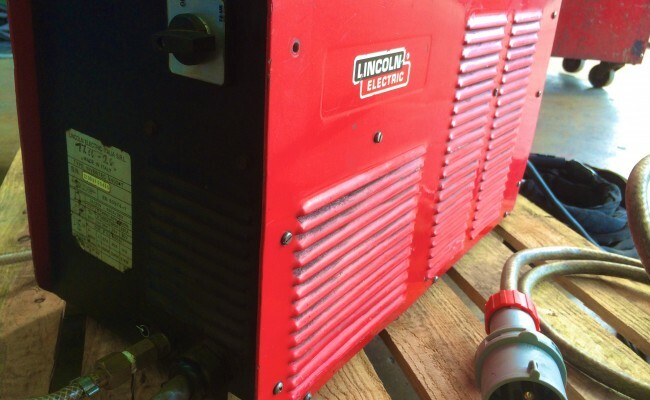 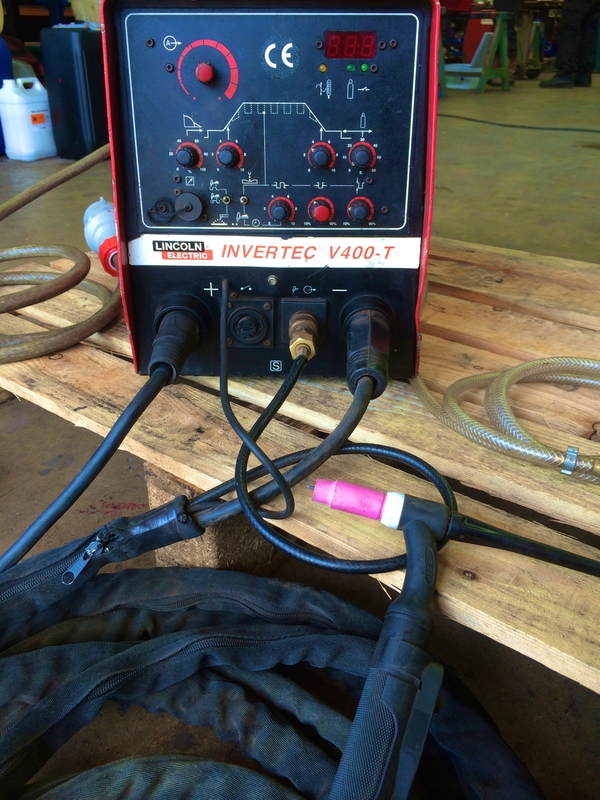 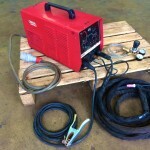 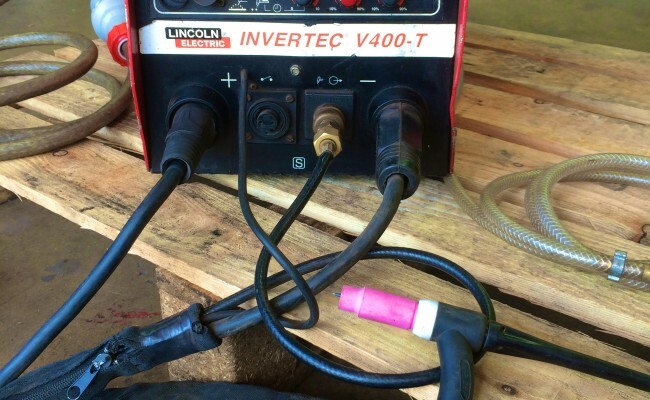 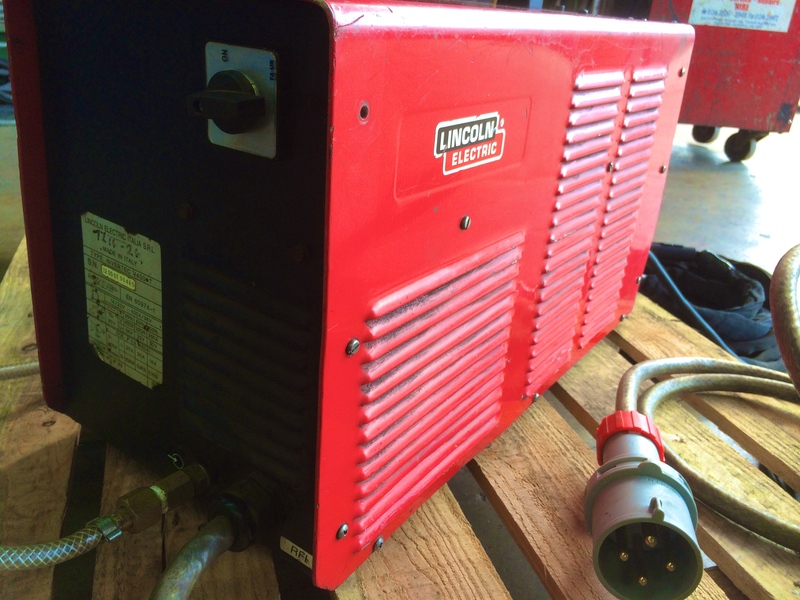 Here is one of our Lincoln Electric V400-T TIG welders. 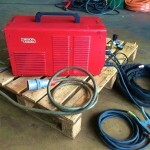 This machine is capable of 400+ amps and is light weight for site work. 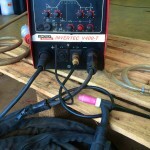 This particular model has slope in and out and is also an MMA stick welder. 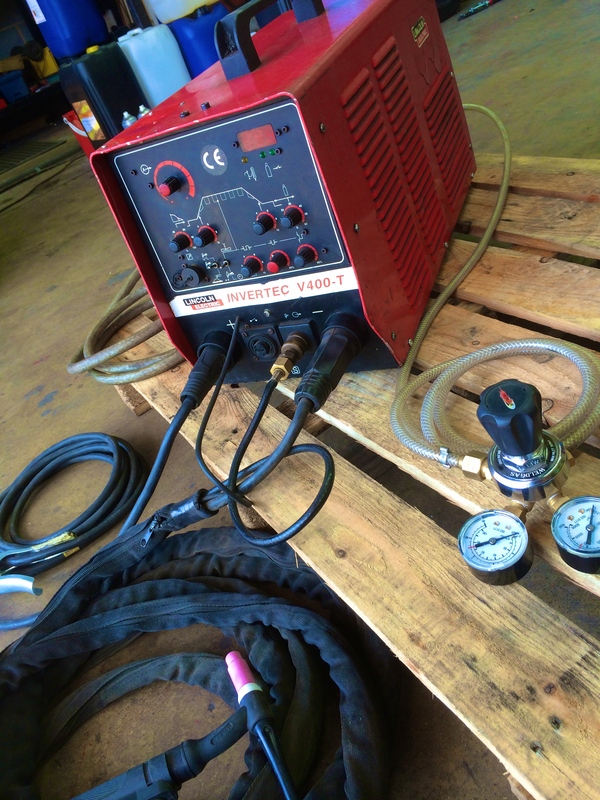 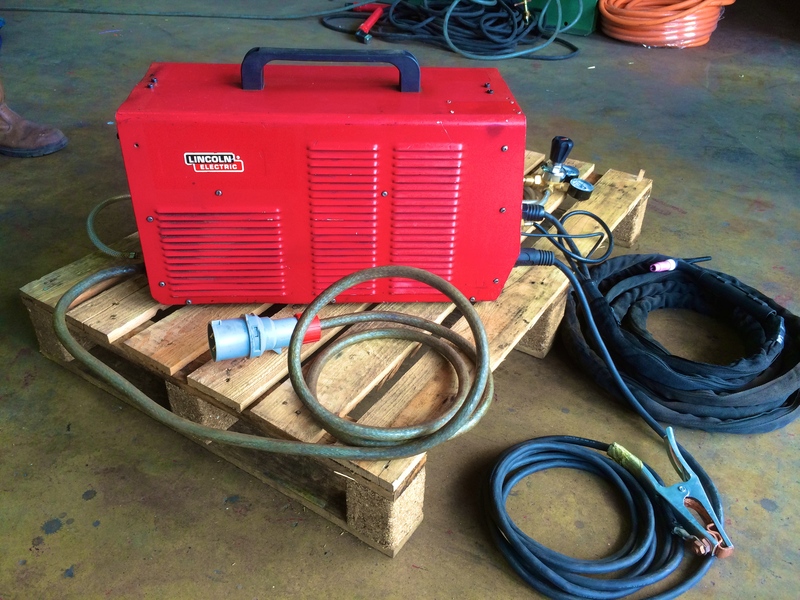 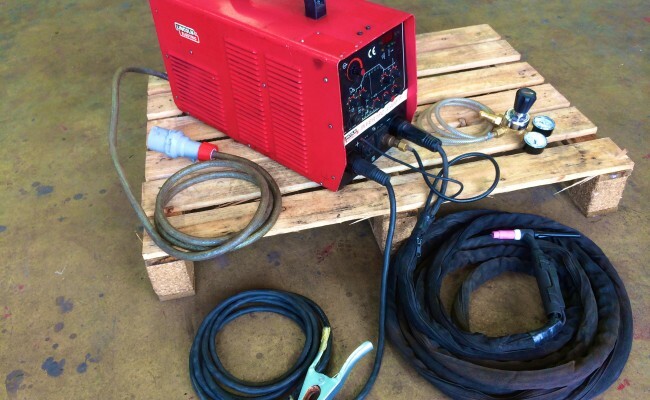 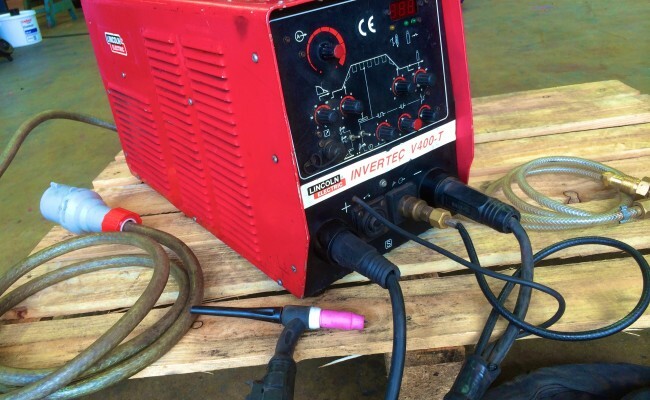 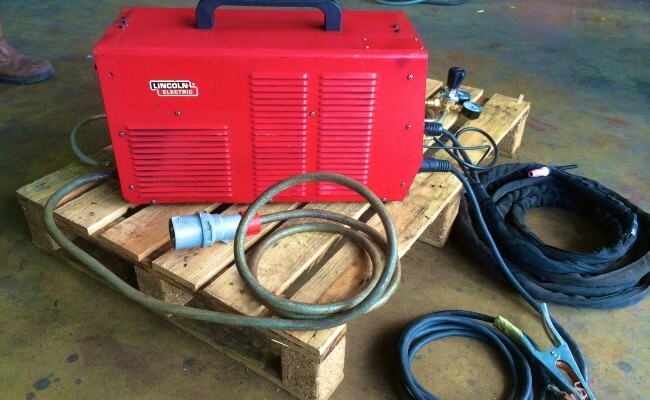 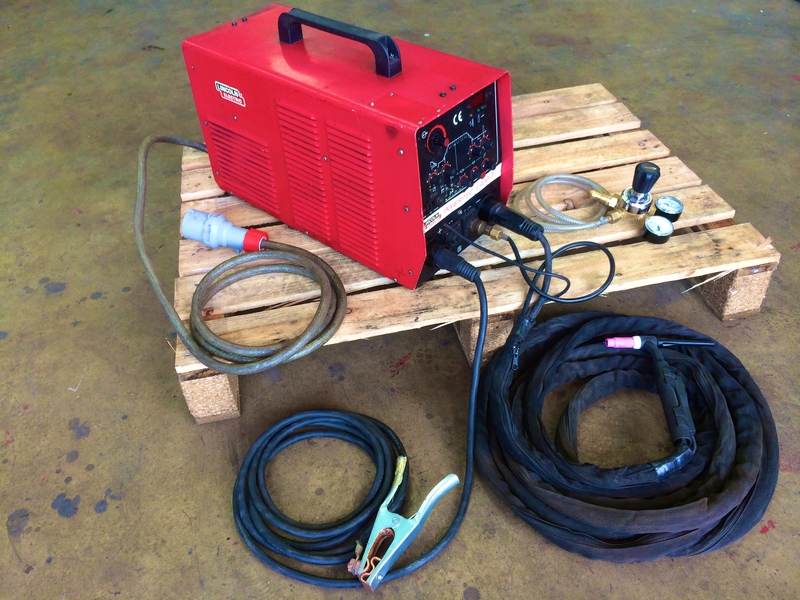 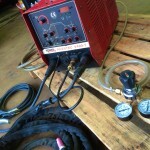 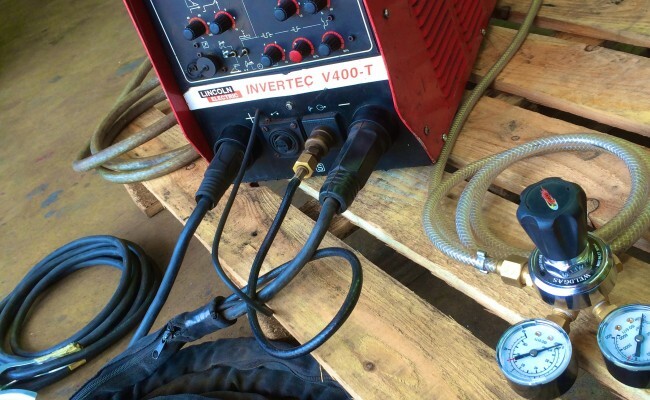 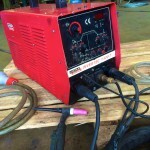 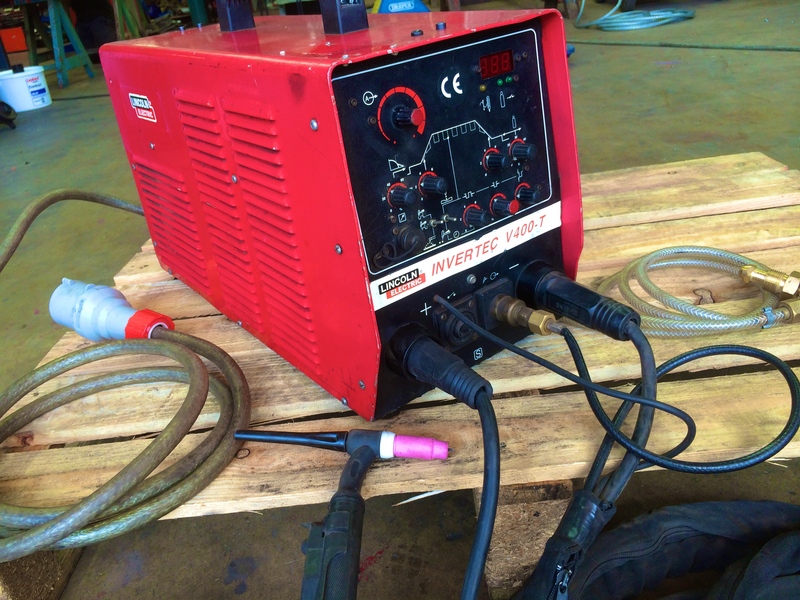 We've fitted this welder with an 8m WF-26 Flewxi TIG welder, and comes complete with a 5m earth (or any any length required), argon hose and regulator. 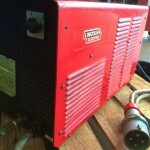 Get in contact to learn more hiring or buying.